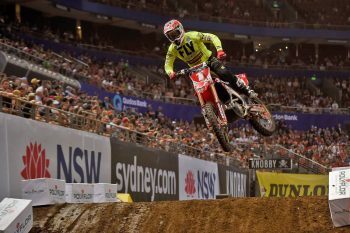 Reigning dual Australian Supercross champion Justin Brayton is the first American to commit to the Auckland round of the 2018 Monster Energy S-X Open Supercross FIM Oceania Championship. 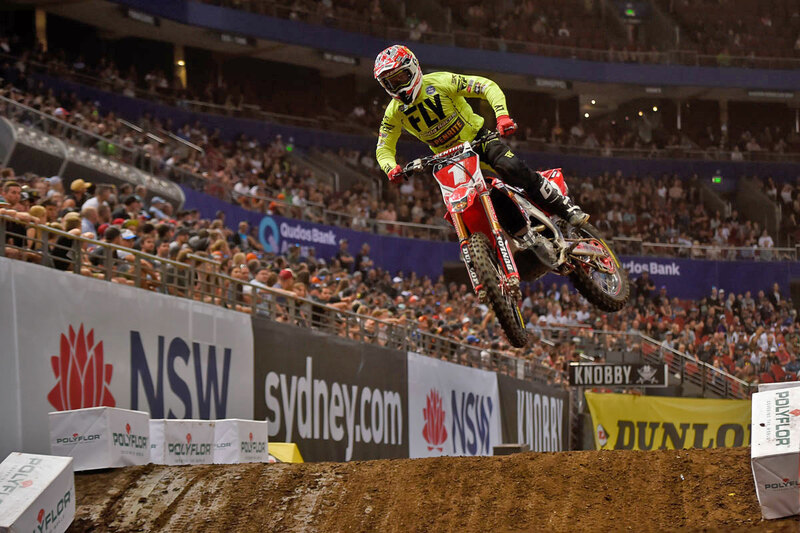 Brayton had previously been confirmed for Sydney’s AUS-X Open and will defend his national championship once again with Penrite Honda Racing. 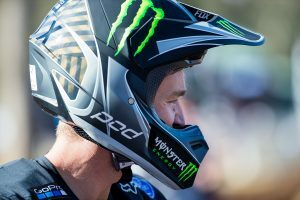 The 34-year-old from Iowa in the United States is set to take on a selection of international stars as supercross descends on New Zealand, including retired local hero Ben Townley on 24 November at Mt Smart Stadium. “The Monster Energy S-X Open Auckland is gonna be amazing!” Brayton commented. 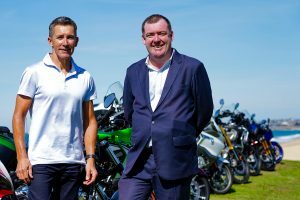 “New Zealand has had some incredible riders, in particular Ben Townley who used to ride over in the States with us and is a champion of the sport. 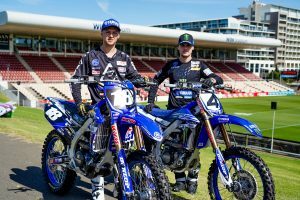 “I used to watch him all the time and try and replicate his amazing style on the bike and I think the Kiwi fans should be proud to call him one of their own, he’s a global figure in supercross and I respect him a lot on and off the track. This year has been an incredibly strong one for Brayton in the US, finishing fifth in the Monster Energy AMA Supercross Championship and scoring a career-first victory at Daytona.